The condition of your heart will determine the quality of your spiritual life. 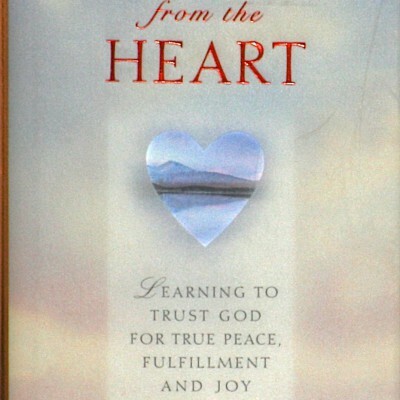 Pastor Jack Graham has a passion for people to develop a heart that trusts and follows God. In his new book, he teaches readers that trusting God is not only an act, but an attitude, a process which just begins when one accepts Christ as Savior. Readers will be challenged and inspired to give their hearts fully to the Lord. A heart that is fully trusting in the Lord is not easily led astray.